In the next episode of #TalkingRegMed, Adam Price-Evans, Commissioning Editor, Regenerative Medicine, discusses highlights from ISSCR 2017. In the next episode of #TalkingRegMed, Adam Price-Evans, Commissioning Editor, Regenerative Medicine, discusses highlights from ISSCR 2017. In particular, he comments on Shinya Yamanaka's popular plenury and select concurrent sessions. 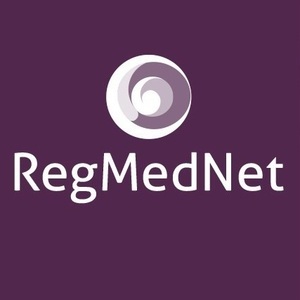 What topic would you like us to cover on #TalkingRegMed next? Would you like to take part and talk about your own research? Leave a comment or email Freya Leask at f.leask@futuremedicine.com.